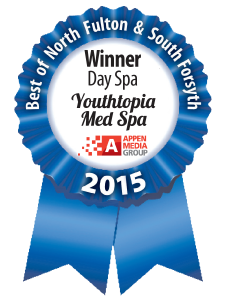 Youthtopia MedSpa is a world-class skin rejuvenation and total body wellness facility located in Alpharetta, Georgia and serving the north metro Atlanta area. 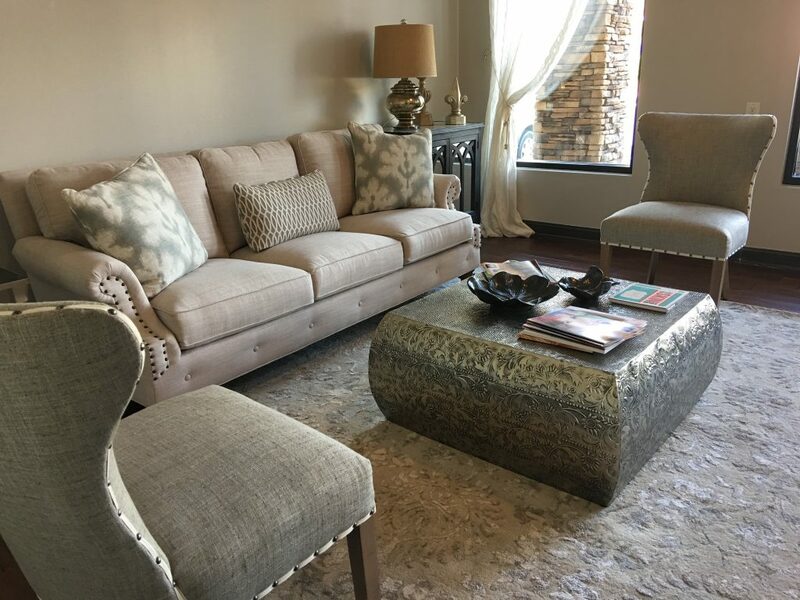 Our facility is unique – offering a tranquil and confidential environment customized toward the individual’s needs. Our aesthetic treatments are combined with professional skin care products, cosmeceuticals and other pre and post-treatment regimens all designed as an integrated approach toward achieving exceptional results and quality skin care. 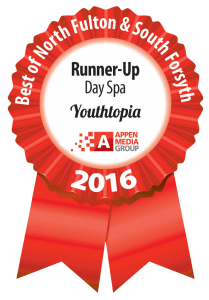 Youthtopia Med Spa is uniquely dedicated to teaching each person how to find their inner beauty and to help it shine through. Youthtopia is made up of talented, professional people who care for your well being. As a group, we want you to feel pampered and to know how very special you are to us. 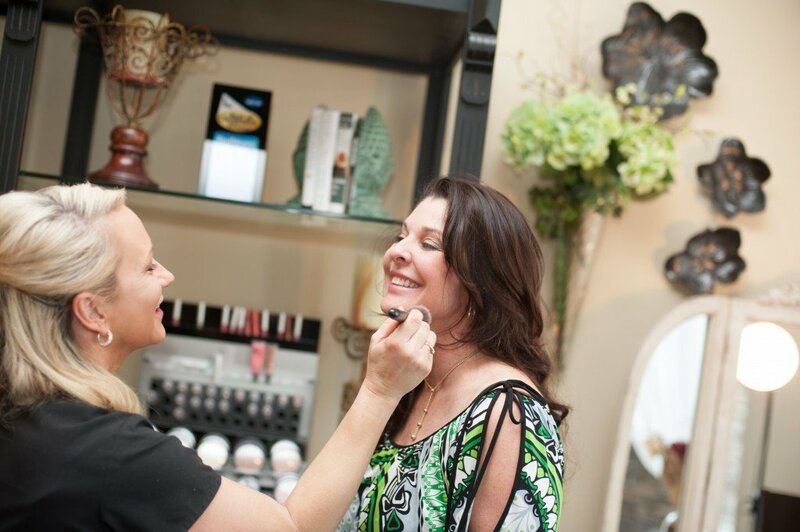 We truly believe that everyone deserves to feel beautiful! 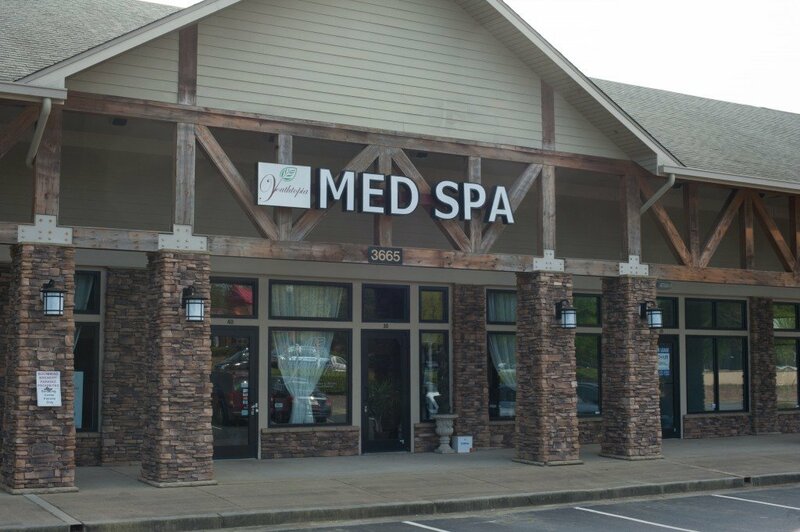 And to this end, we will help our clients accomplish enhanced skin care and anti-aging treatments utilizing the latest laser/light based technologies along with professional skin care products.